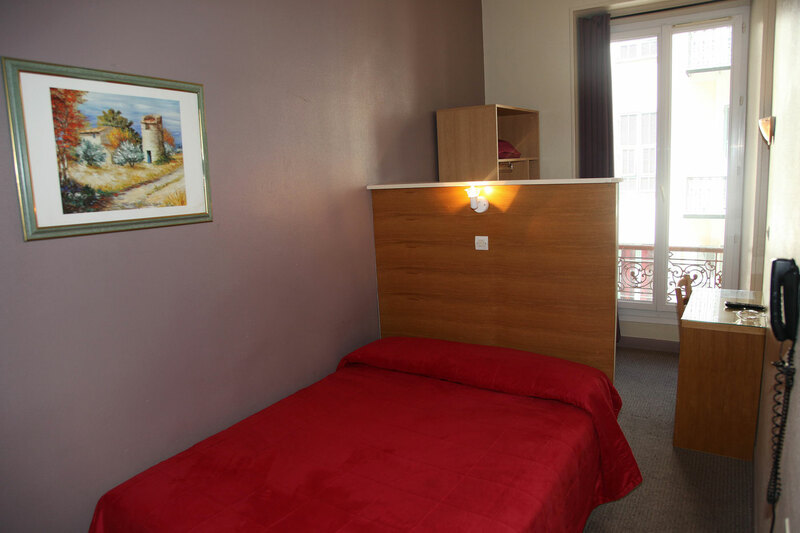 If you are looking for a comfortable, air-conditioned, soundproof, simple and functional room for your stay in Nice, Hôtel d’Ostende is an excellent choice. 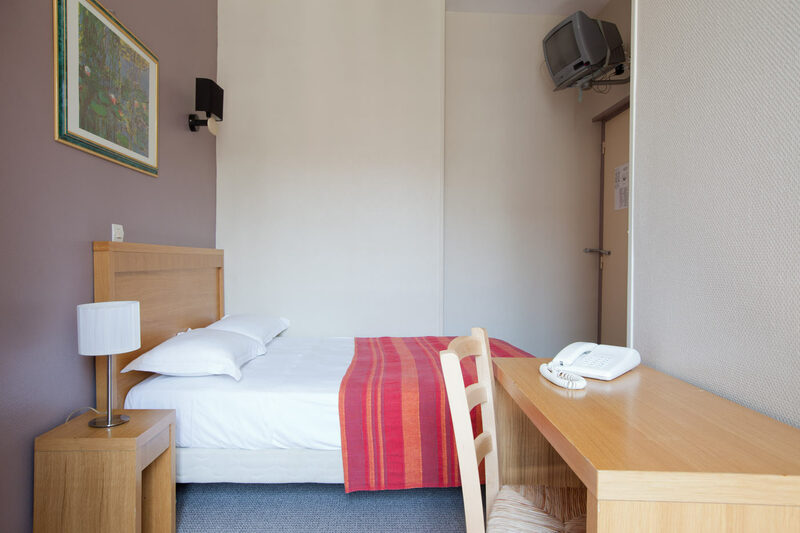 All our rooms include an en-suite bathroom and TV. 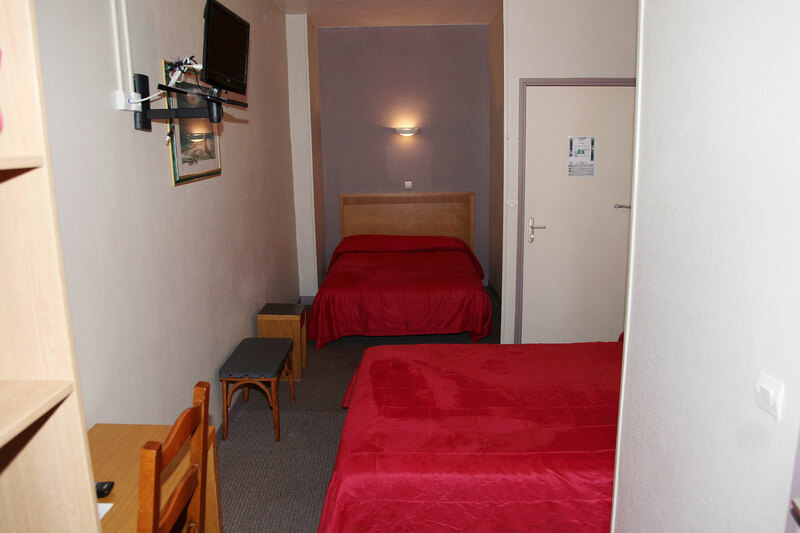 All have free Wi-Fi access. 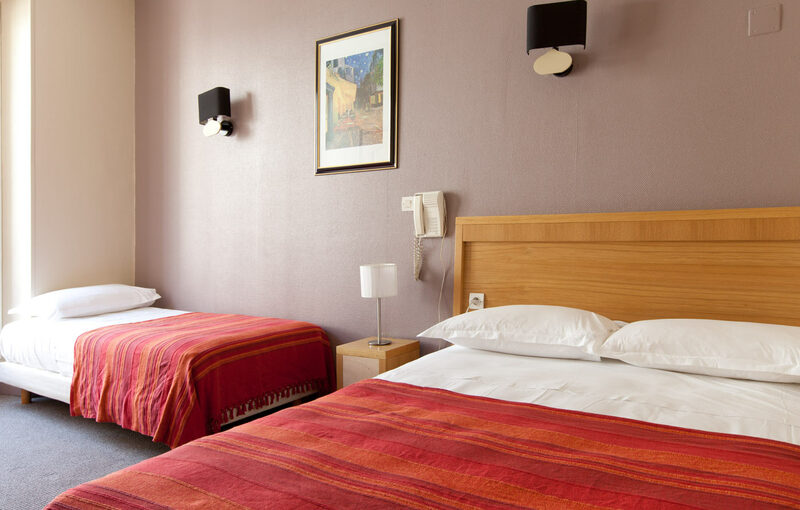 You can also benefit from other services in the room that will make your stay in Nice even more enjoyable: daily room cleaning, wake-up service, iron and ironing board (on request). 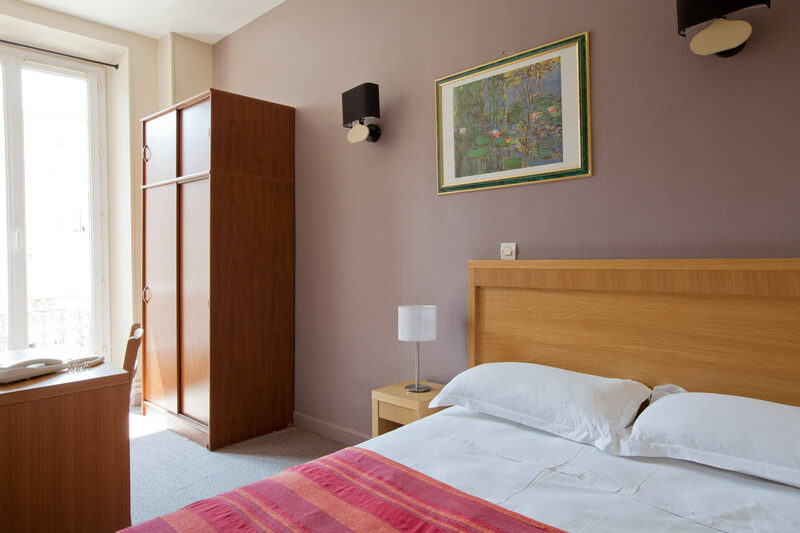 For all individual requests, its friendly and helpful staff at reception will be delighted to help you and are at your complete service. 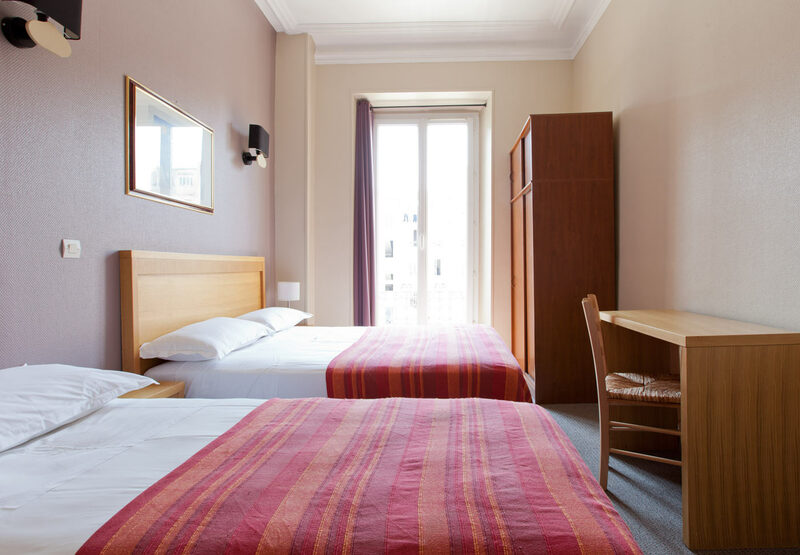 We offer you single, double (with a double bed), twin (with twin beds), triple and quadruple rooms according to your needs.